3D TOUR! 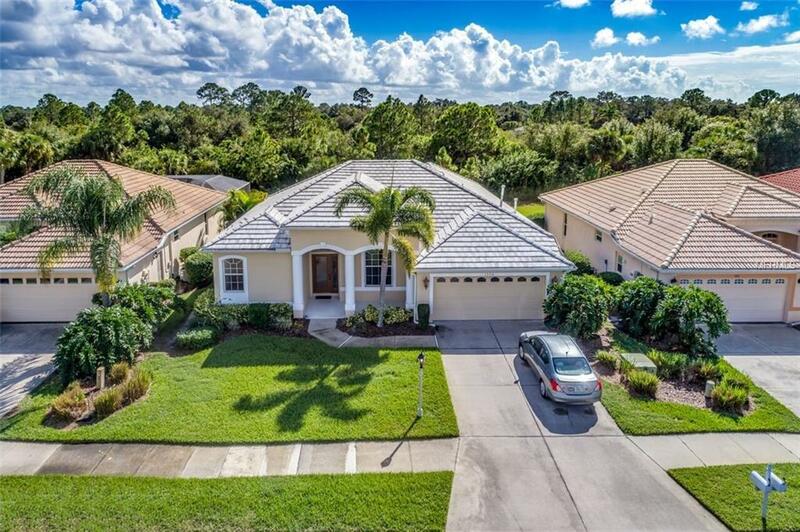 Bobcat Trail is a well established, enchanting Gated Community with full amenities (Tennis, Heated Pool, Gym & Restaurant/Bar) while nestled around Southwest Florida's Premier PGA Public Golf Course. Enjoy the best of all worlds, as there are no Mandatory Golf fees! Membership Packages are available or just play when you choose at minimal cost! 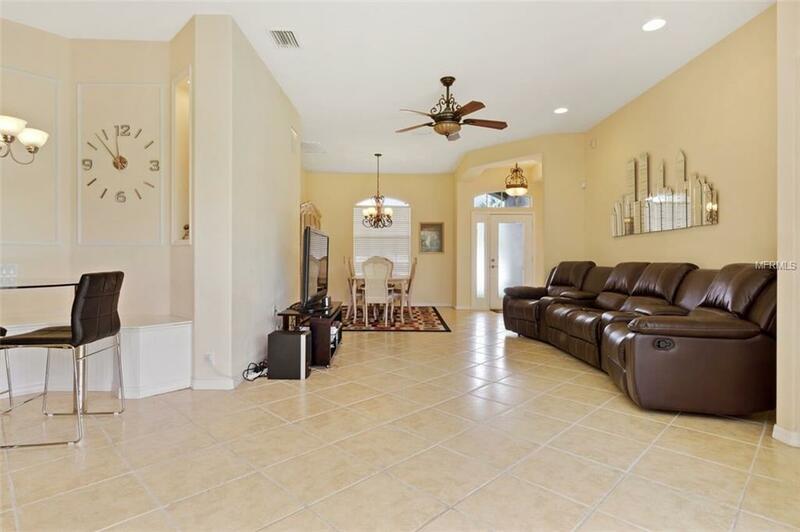 This outstanding 3 bed, 2 bath, 2 car garage split floor plan home is just waiting on you! Pull into the paver driveway & be greeted w/lush Florida landscaping as your enter into your new home. 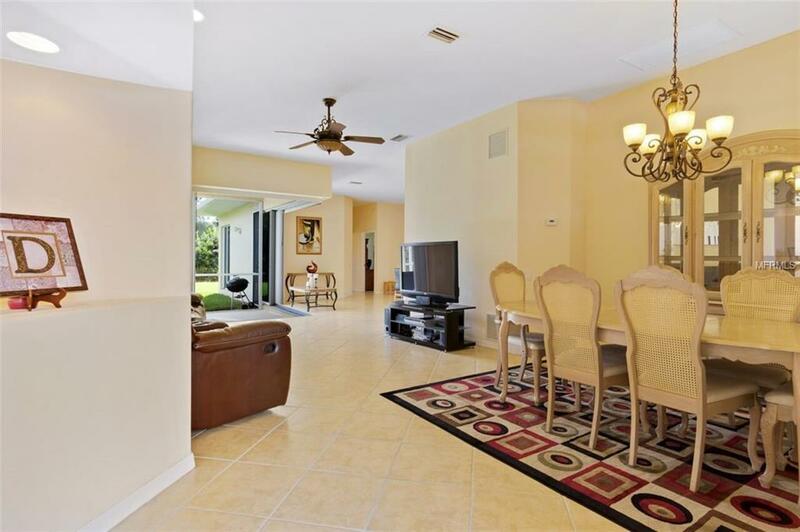 Through the front entrance you will be met with a large great room/dining room with high ceilings, tile floor, recessed lighting, antique fixtures & pocket sliding doors that open to the oversized screened in lanai for the true Florida living lifestyle. Prepare dinner in the chef's kitchen w/beautiful wood cabinets, SS appliances, closet pantry, plant shelves, breakfast bar, recessed & pendant lighting. A cozy breakfast nook w/built in bench seat is a great spot for enjoying that morning cup of coffee. 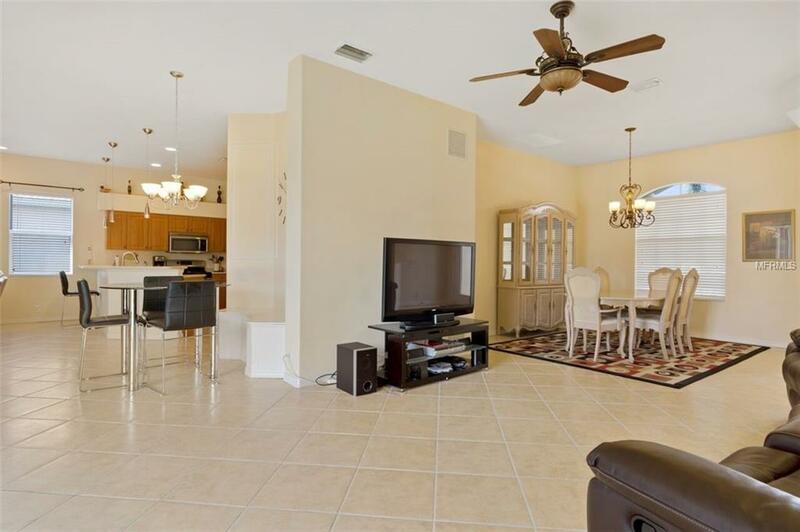 Adjacent to the kitchen is a large living room w/built in TV stand! The private master suite is large w/sliding door access to the lanai, dual walk-in-closets, dual sinks, garden tub & Roman walk in shower. Guest bedrooms have carpet, private closets & ceiling fans. Looking to build a pool? Good News - the guest bath is already equipped w/a door for pool access! What more are you looking for? This is the ideal location! Gulf Beaches only a 20-minute drive! Call today!